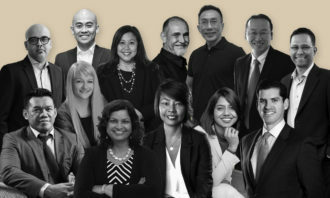 In a survey of 1,200 business leaders and senior HR professionals across 10 Asian markets – including Singapore, Hong Kong, Malaysia, and China – the biggest HR challenges were found to be related to training and performance management. 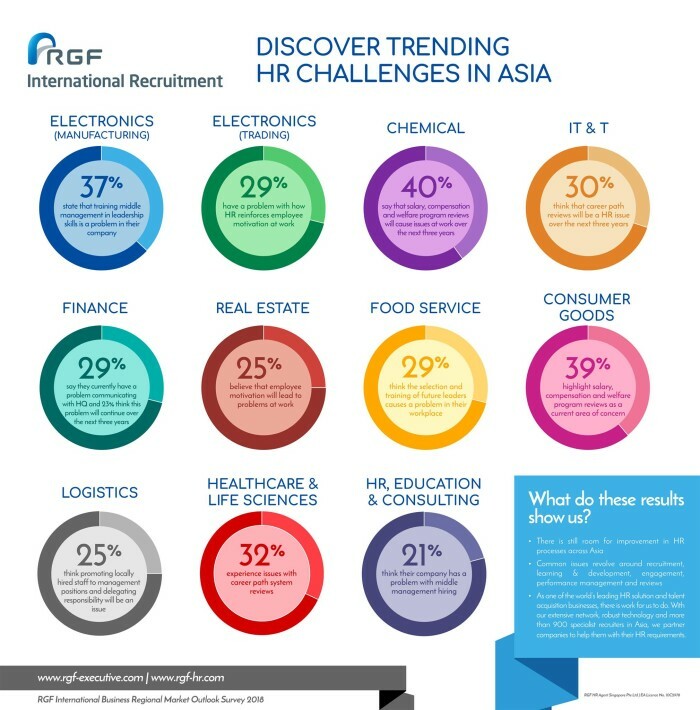 The survey by RGF International Recruitment found that across Asia, the top concerns were reinforcement of leadership skills for mid-level managers (30%), performance reviews (28%) and hiring suitable people for senior management roles (26%). 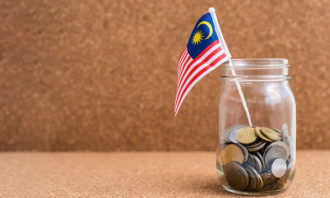 In Singapore, 22% of respondents thought localisation may be an ongoing HR issue, almost a quarter see employee motivation in the workplace as a potential problem, and more than 20% had trouble conducting salary, compensation and welfare program reviews. Additionally, about a third (32%) ranked the transfer of budgets and human resources to local subsidiaries as a key expectation from HQ. 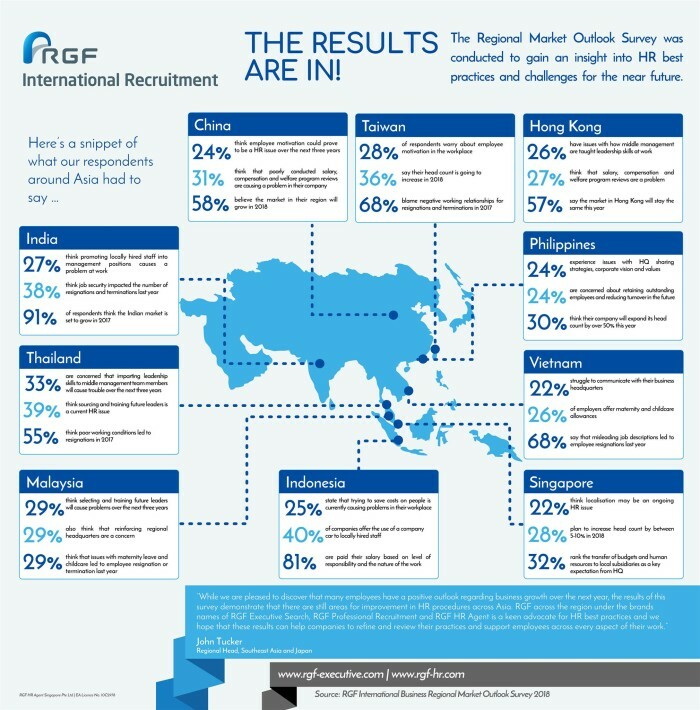 In other Asian markets, RGF International Recruitment revealed that almost a third of survey respondents in China and India also had trouble conducting salary, compensation and welfare program reviews; and over 20% of respondents in Hong Kong, Vietnam, and Thailand agreed that this is an ongoing issue. 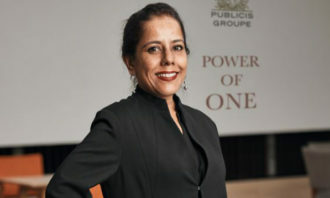 Almost a quarter of those working in China, India and Thailand also saw employee motivation in the workplace as a potential problem. Interestingly, few survey respondents across Asia seem concerned about the issue of diversity. 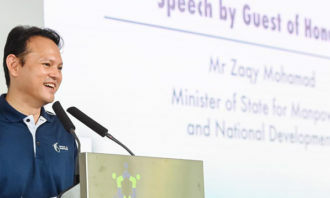 Less than 1% reported concerns about the implementation of diversity initiatives such as maternity leave and non-discriminatory policies in the workplace. 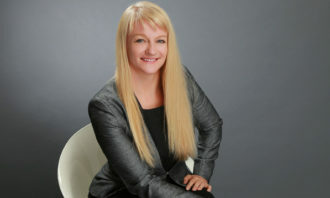 The survey also revealed that while most participants are optimistic that opportunities in their market will increase, this links to the length of time a professional has been employed – the longer an individual has served in their position, the less optimistic they are regarding market outlook. That said, 54% of all respondents believe their company’s headcount will increase by between 5% to 20% over the year. 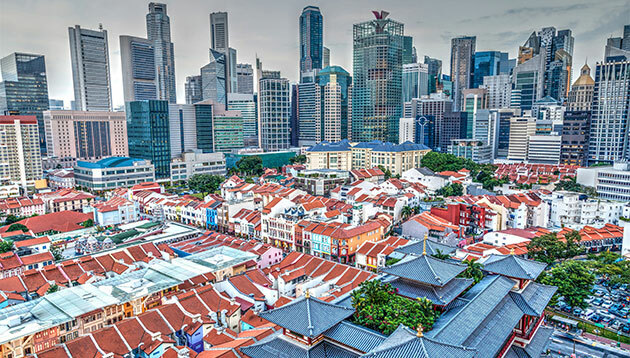 While in Singapore, 28% revealed that their company will plan to increase headcount by between 5% to 10% in 2018. There are plenty of things we should (and shouldn't) do to make ourselves happier in work and life, but why don’t you start with t..
5 phrases to ditch in sounding more like a professional and less like an amateur. ..